Stratford upon Avon springs to life! 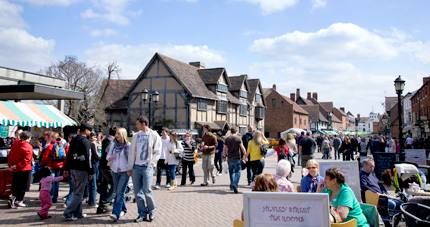 The tourist season is well underway in Stratford upon Avon with bank holiday weekends, Easter and the celebration of Shakespeare's 444th Birthday all taking place. Like Warwickshire's own beach, tourists and residents have been flocking to the riverside to make the most of the summer-like weather. 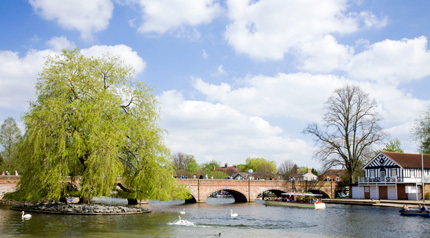 The pubs and parks along the River Avon have been busy and with a nice summer forecast too Stratford upon Avon will be a great place to be this year.